Written By: Donna Hicks, Ph.D. The desire for dignity is universal and powerful. It is a motivating force behind all human interaction-in families, in communities, in the business world, and in relationships at the international level. When dignity is violated, the response is likely to involve aggression, even violence, hatred, and vengeance. On the other hand, when people treat one another with dignity, they become more connected and are able to create more meaningful relationships. 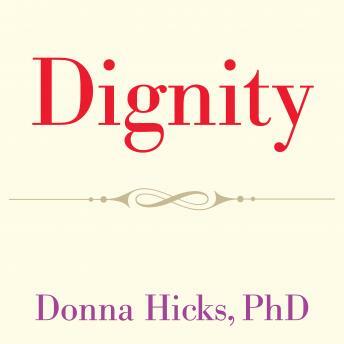 Surprisingly, most people have little understanding of dignity, observes Donna Hicks in this important book.